According to latest rumors surfaced over the web Sony may announce two new fullframe camera this year, the first model will be A88 – entry level model and another one is A99 II high-end, no info about specification available yet. It’s look like Sony is now moving its focus towards its A-mount line-up, on May 1, 2014 Sony updated its A77 A Mount SLT camera with Sony A77 II, now finally Sony A-mount full frame also coming soon.. we don’t have specification yet but SOny will bring new Sensor and AF Systems to the upcoming A-Mount FF Camera. Two New FF A-mount cameras, one certainly with 4K video recording. Sony may also announce a affordable entry level fullframe camera with NEX 5 body design in late 2014 or early 2015. (see patent here). One new APS-C A-mount SLT. (A77 Successor). 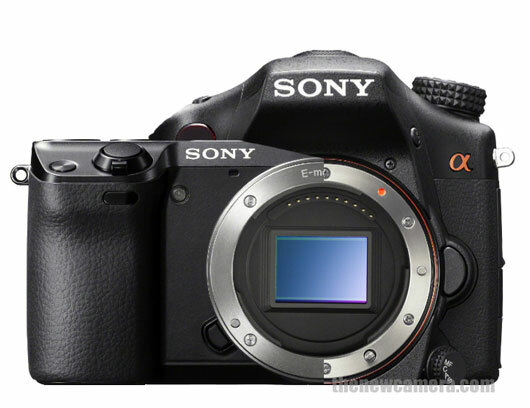 Sony ILCE 5000 – according to recent rumors the camera may arrive in Jan or Feb 2014. Sony RC1 successor > APS-C sensor compact camera – Yes many users are waiting for Sony APS-C based compact camera and successor of Sony RC1 camera, the current RX series is missing APS-C based compact camera, we have 1 inch sensor based RX100, RX10 compacts and FullFrame based RX1 series camera. According to latest rumors during first half of 2014 Sony will introduce two new FF mirrorless camera (one with 4K support), + we also have some good news for APS-C users Sony A77 and Sony NEX 7 successor is also coming in Q1 & Q2 of 2014 with new sensor, Advance AF system and Hybrid viewfinder. Two New FF A-mount cameras, one certainly with 4K video recording. Sony may also announce a affordable entry level fullframe camera with NEX 5 body design in late 2014 or early 2015. (see patent here). If we look at the list we feel that Sony is fully prepared for 2014 to make a sonic-boom in camera industry… the only thing left to fill up is the amount of high-quality lenses required by professional photographers. We are still not confirmed about the upcoming SLT name (Sony A79 OR A88) , Stay with us on Facebook and Twitter we will update you soon as we get any new information. NEX (Full Frame NEX and Sony NEX 8 ) – Sony NEX 7 successor (NEX 8) and Full-Frame NEX camera may announced in 2 or 3 months, no details about the specification available now. 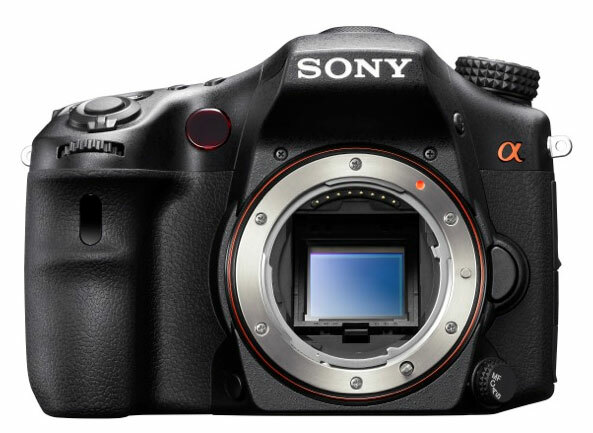 SONY ALPHA FULL-FRAME – Sony will announce two new Full-Frame camera in 2014, the first camera is coming in January / February 2014, the up-coming FF camera will feature advance on sensor phase detection phase AF system, new EVF and more…. stay with us on Facebook to get latest updates.